Two unusual and relevant events took place near the end of this month of May, 2014. One of them is the availability through internet to obtain a free copy of the NASA publication entitled ARCHEOLOGY, ANTHROPOLOGY, AND INTERSTELLAR COMMUNICATION – Edited by Douglas A. Vakoch. Douglas A. Vakoch, Ph.D., is Director of Interstellar Message Composition at the SETI Institute, as well as Professor in the Department of Clinical Psychology at the California Institute of Integral Studies. He serves as chair of both the International Academy of Astronautics (IAA) Study Group on Interstellar Message Construction and the IAA Study Group on Active SETI: Scientific, Technical, Societal, and Legal Dimensions. This is a book of a total of 300 pages, with 252 of text. The others are dedicated to the Index, references and introduction of the authors of each of the 15 Chapters, an Introduction and an Epilogue. 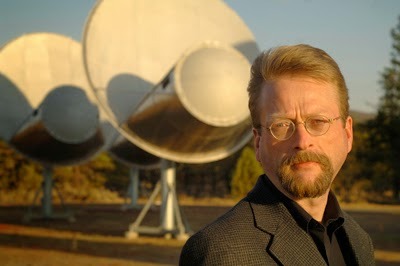 Dr. Vakoch points out to the fact that increasingly, what begun as a matter and concern for Astronomers (namely SETI – the Search for Extra Terrestrial Intelligence) has come along the time as a multidisciplinary task where Anthropology, Archeology, Psychology, Biology and other disciplines have their place. “As we search for analogies to contact at inter­stellar distances, archaeology provides some intriguing parallels, given that its practitioners—like successful SETI scientists—are charged with recon­structing long-lost civilizations from potentially fragmentary evidence………………The analogy is an apt one for contact between Earth and the extraterrestrial civilizations being sought by SETI, because if we do detect information-rich signals, they may come from civilizations long since dead.” (Pages XVII y XVIII). But this book will probably become a paradigm about how much we can trust the press and how lightly and sensationalistic it could come to be. Because of all the pages written in the book, only one paragraph –which is just an expression, a way to say something in English— written on one Chapter, was used by some media, but mostly by biased web pages and the choir of their believers, to say that in this book NASA was recognizing the presence of the so-called Ancient Astronauts. Dr. William H. Edmonson is the author of Chapter 15, and the paragraph that appears on pages 241 to 242. He is Honorary Senior Research Fellow at the University of Birmingham. His research interests include topics in linguistics, human-computer interaction, ubiquitous computing, and novel SETI search strategies and methods of data analysis. 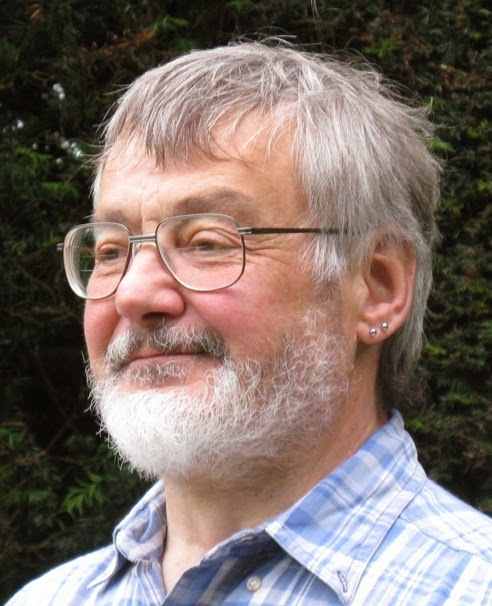 At the University of Birmingham he has been actively involved in the Artificial Intelligence and Cognitive Science Group, the Advanced Interaction Group, the Natural Language Processing Group, and the Linguistics Group. As former Admissions Tutor for Computer Science at the University of Birmingham, Edmondson was responsible for undergraduate admissions for one of the leading programs in computer science in the United Kingdom. That phrase that I underlined is the one and only mention of aliens in this context, and it is the equivalent to say for instance: “for all intents and purposes, they might have been made by my uncle”. Because the real fact is that so far, we don’t know who did them or what they mean. And that is all! Enough about this book whose reading we sincerely recommend.